Did Snapdeal founders make a killing in the Unicommerce deal? Jasper Infotech Pvt. Ltd, which runs online marketplace Snapdeal, filed a stock issue document with the Registrar of Companies last week. 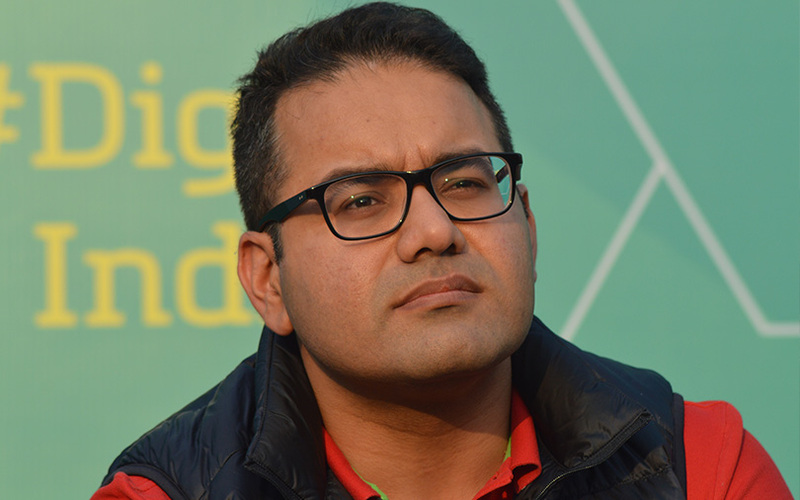 It showed, as VCCircle first reported, that Snapdeal issued stock worth over Rs 113 crore ($17 million) to existing investor Nexus Venture Partners and co-founders Kunal Bahl and Rohit Bansal in March. The timing of the share issue was intriguing given Snapdeal's merger with bigger rival Flipkart is around the corner. As the day progressed, The Economic Times reported that the stock issuance was “in lieu of Snapdeal’s acquisition of Unicommerce eSolutions,” an e-commerce management software provider founded in 2011 by IIT-Delhi alumni Ankit Pruthi, Karun Singla and Vibhu Garg. Snapdeal had bought Unicommerce in March 2015, although there was no official announcement in this regard. However, in its annual report for the financial year 2015-16, Snapdeal lists Unicommerce as a subsidiary. Still, it is not clear why Snapdeal chose to allocate stock two years after the buyout. But, more interestingly, the filings shed light on the returns that Snapdeal founders and Nexus generated from their investment in Unicommerce. Bahl and Bansal were issued 1,300 Series J preference shares each, and Nexus was issued 14,810 preference shares at Rs 65,000 apiece. Assuming the share issue was indeed in lieu of the Unicommerce acquisition, and factoring in the value of shares of Jasper Infotech, Unicommerce would have been acquired at a valuation of around Rs 288 crore. The director's report of Unicommerce eSolutions for 2015-16 says: "As per the terms of the scheme, Jasper will allot to the shareholders of the company 100 shares for every 767 shares held in the company." That means Bahl and Bansal, who invested Rs 10 lakh each in Unicommerce as angels, pocketed Rs 8.45 crore each, 84.5 times their investment. At over Rs 96 crore, Nexus got a return of 16 times its investment in Unicommerce. That will bring some reprieve for the venture capital firm that is likely to post a modest three times return of Rs 652 crore and earn an internal rate of return of 28-30% on its Snapdeal investment. Email queries sent by VCCircle to Snapdeal founders, its spokesperson and Nexus’ public relations agency did not elicit a response at the time of writing this report. Unicommerce founders could not be contacted immediately. Following the transaction, Bahl’s shareholding in Snapdeal increased to 3.99% from 3.94% and Bansal’s stake rose to 2.51% from 2.44%. Nexus Venture Partners' holding went up to 10.7% from 9.7%. That will mean more dough for the founders, who are likely to earn around Rs 423 crore if the Flipkart-Snapdeal merger goes through at the widely-expected valuation of $1 billion. However, a VCCircle analysis estimates Snapdeal’s valuation, based on this transaction, at around $1.36 billion. Nexus first invested in Snapdeal in January 2011 during its Series B round, via Nexus India Direct Investments II fund. 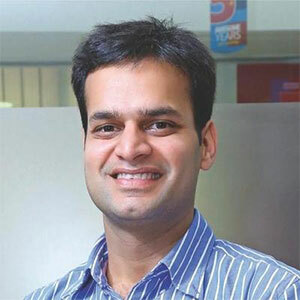 It invested six more times, participating in Snapdeal’s Series C, D, E and E1 rounds. Additionally, a separate fund named Nexus Opportunity Fund invested in Snapdeal’s Series E round. In total, Nexus invested Rs 210 crore in Snapdeal from 2011 to 2014, picking up a stake of around 10%. Some industry experts feel Snapdeal's impending merger with Flipkart might have necessitated the share issue. “When a merger is happening, you have to clear a lot of papers from the past. For some reason, it must have been delayed...This must have been a pending balance sheet item [from the Unicommerce deal],” says Anil Kumar, chief executive of RedSeer Consulting.